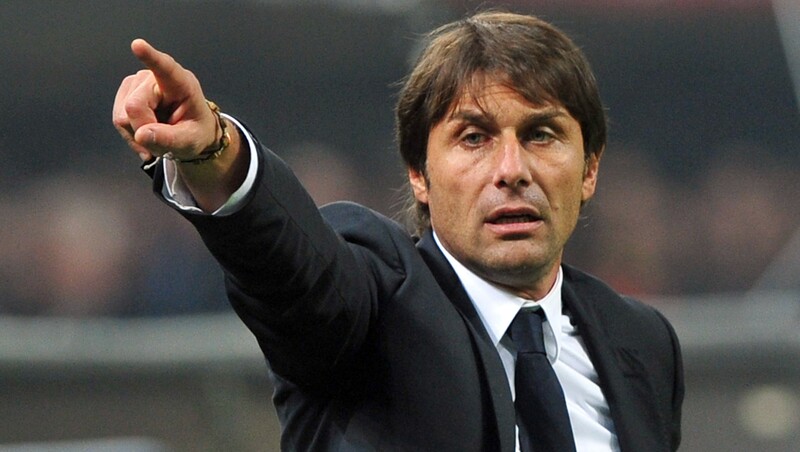 Antonio Conte is expected to depart from Stamford Bridge following the conclusion of their FA Cup final with Manchester United next weekend, however, it appears that the Italian has different ideas. It has been speculated for a number of months that the Blues will have been looking at potential replacements for the former Juventus boss, with the current man in charge at the Old Lady, Massimiliano Allegri amongst one of the favourites for the role. Following the defeat to the Magpies on Sunday, Conte was asked whether he felt he would be in charge once pre-season begins and in the dugout for the first game of next year’s Premier League campaign and was defiant he would still be in west London come August. Since he has been a manager following retirement as a central midfielder, the Italian has rarely tasted a trophy-less season, having won three with Juventus and England’s top-flight title last season. Despite a disappointing end to the campaign, the Blues’ boss had guided them to a fine run of form towards the end of the season, having last tasted defeat on April 1 when they were beaten by Tottenham Hotspur at home. Many have shared the belief that he will not remain at Chelsea beyond the FA Cup final, with a host of managers reportedly being considered for the top job, whilst Roman Abramovich does not want the future of the boss to affect their transfer plans this summer. As well as Allegri, Napoli’s Maurizio Sarri, Leonardo Jardim of AS Monaco and Luis Enrique have all been touted as possible successors, however, a number of those men could be concerned with how tough life at Stamford Bridge could be should they fail to deliver in their first season.